This league is currently in progress and is scheduled to end on November 29, 2017. 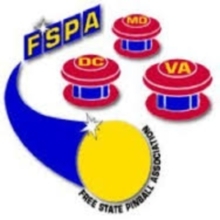 Standard FSPA Format league. Full rules at www.fspazone.org.